It’s the first publication day of 2017 and we’ve got some lovely titles being published. Escape from Pompeii by Jim Eldridge is an exciting story for children studying the Romans. 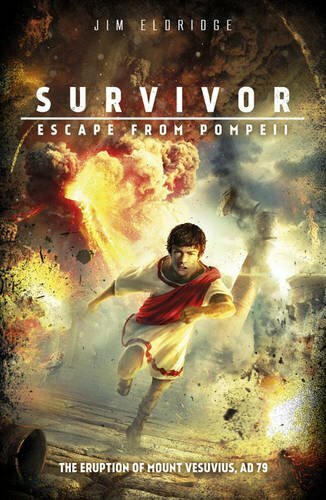 It’s one of the brand new Survivor series from Scholastic and tells the story of a young boy fleeing Pompeii as Mount Vesuvius erupts. 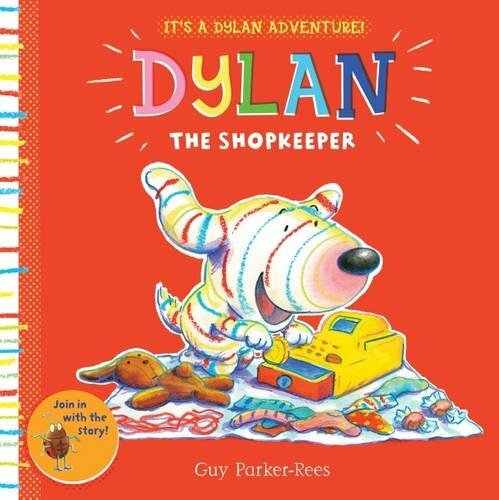 Dylan the Shopkeeper is the second title in the series written and illustrated by Guy Parker-Rees. It follows the adventures of Dylan the dog and features Guy’s trademark vibrant illustrations. 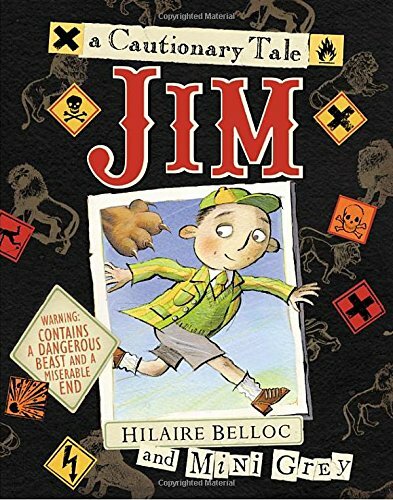 Mini Grey’s illustrations bring Hilaire Belloc’s cautionary tale of Jim to life. 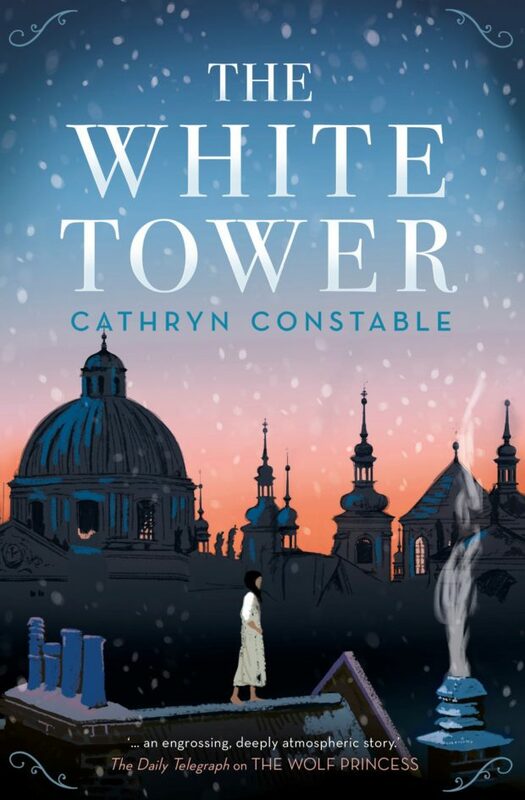 The book was originally published with Mini’s illustrations in 2008 but has been given a new cover for its 2017 release. 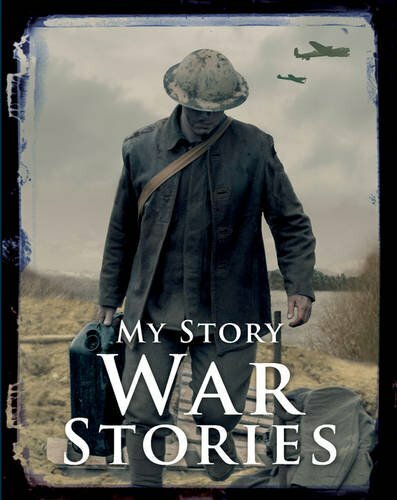 War Stories has been rejacketed and features a story by Jim Eldridge. It’s a collection of three exciting tales of the First World War and is perfect for children studying this era.